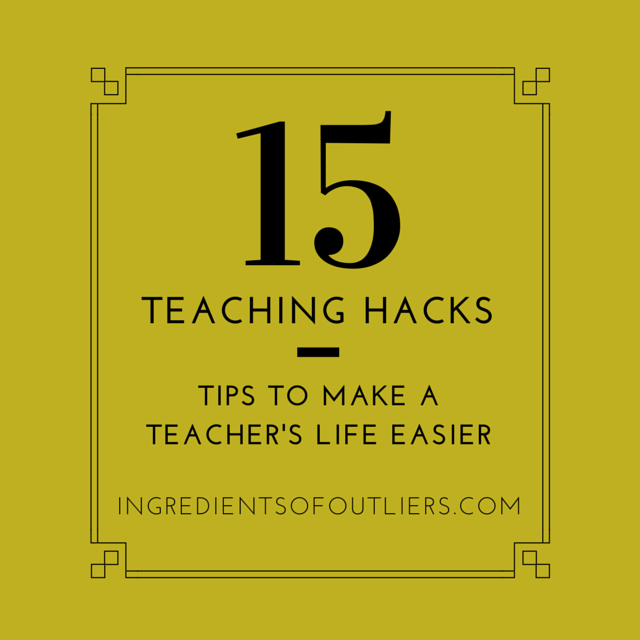 In the spirit of our next book, Outliers in Education, we thought we would devote the next few blogs to making teachers lives easier. Being a teacher is one of the most challenging jobs on the planet. With so many things to get done to ensure that students are intellectually challenged and inspired to continue to learn, teachers deserve a few efficiency tricks that will help them work smarter, not harder (they already work pretty darn hard). 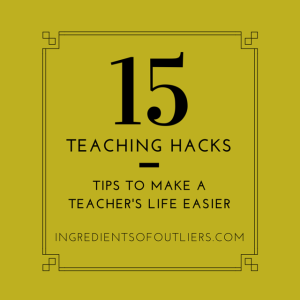 Here are fifteen teacher hacks every educator should know! 1. Dollar store table cloths = Instant Bulletin Board Background. We all know that many teachers use their own money to prep and supply their classrooms throughout the year, so this is one way they can save money. 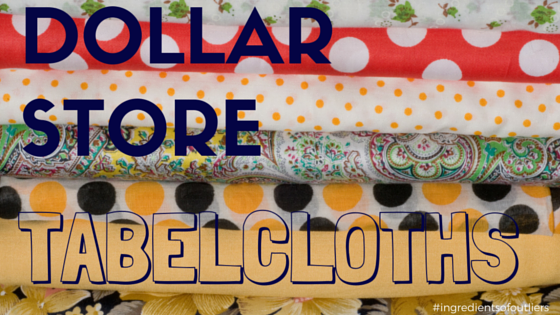 Instead of buying more expensive bulletin board paper, dollar store tablecloths work just as well! Just put these up on the wall to have a fun background for your board. 2. Filing Folders for Colored Paper. 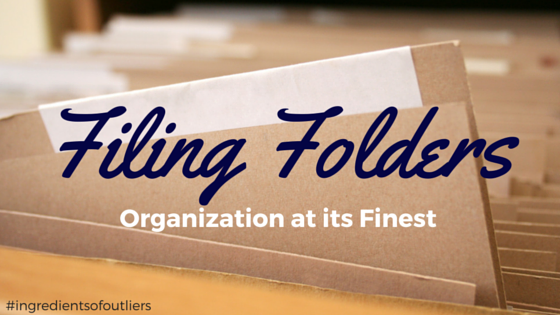 Filing folders can mitigate the continuous struggle to keep colored paper neat and organized. They are easy to sort, stack, and label, and enable students to put the paper back in the right location. Teachers can even use filing folders for other items, like tissue paper. 3. Keep Tabs on Your Supplies. 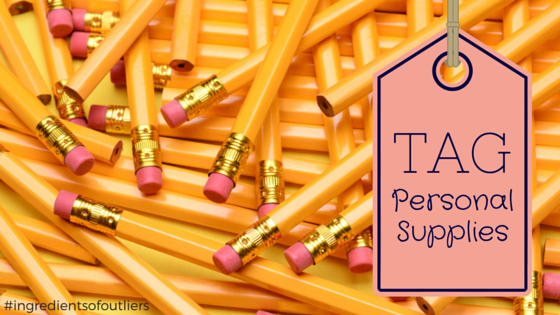 Keep your personal supplies from dwindling by wrapping colorful washi tape around your personal writing utensils. When students borrow something from your desk, the tape will serve as a simple reminder that the pens or pencil belongs to the classroom. Here’s a link to a colorful pack of washi tape I found for $2.70. Throughout the day, your pristine desk arrangement will inevitably shift and drift as students move around. Zip-ties are a great way to keep grouped desks in place for long periods of time. Eight inch zip ties are likely your best bet to give you a little excess which you can snip off. Here is a 100 pack of black zip ties here for under $3. 5. ‘Trick’ a Student to Clean a Desk. Desk surfaces quickly accumulate grime and graffiti. A quick way to ‘trick’ a student into cleaning the desk is to hand them a disinfectant wipe and tell them that the student who previously sat in the seat was sick. 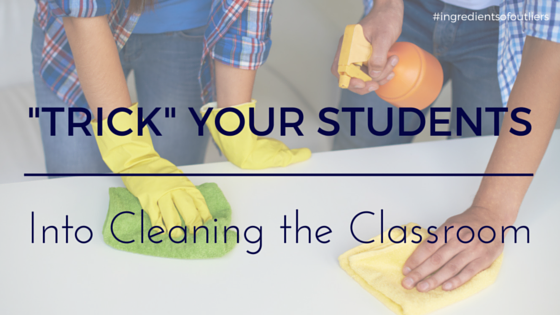 Typically, students are grateful that you are looking out for them and will gladly clean the desk. 6. Hand Sanitizer as a Bathroom Pass. It’s no secret that students do not always wash their hands consistently, and dirty, sticky paws all over a classroom can cause people to get sick. The most perfect and genius solution? 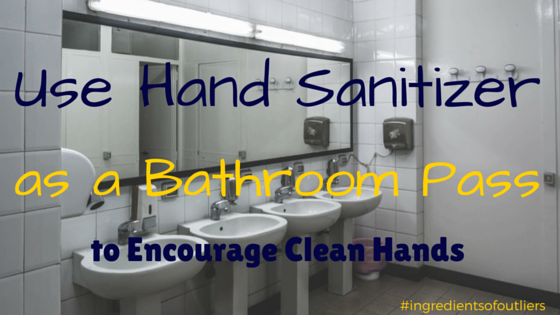 Tie the “Bathroom Pass” to a hand sanitizer bottle to encourage students to keep their hands are clean. You can place the bottle next to the bathroom pass hook, or attach the pass directly to the bottle. Here’s a good size for little and big hands, in a 3-pack so you can keep 2 on back up. 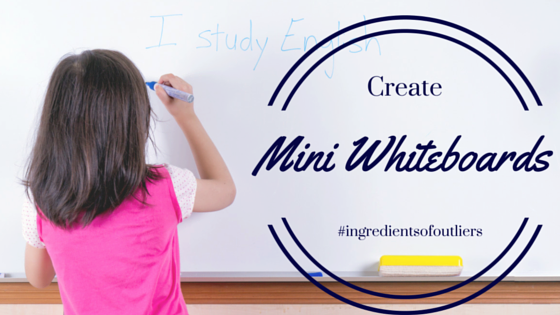 Individual whiteboards are a fun way to engage students and save paper. You can make your own several ways, using laminating (click here for easy instructions plus a DIY eraser), or you can go to their local hardware store, and make 24 whiteboards for under $15. We also found a 24 packs at School Outfitters for $36 if you’re not the DIY type. 8. 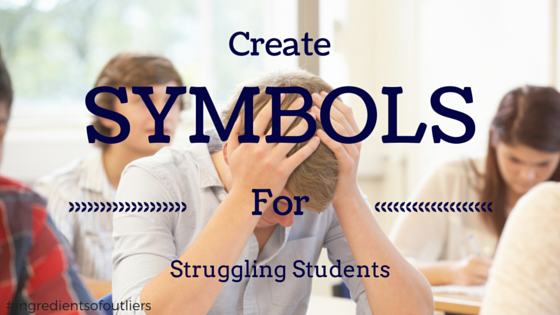 Use Symbols for Struggling Students. Some students have a hard time asking for help because they are embarrassed or do not like to talk. A good way to help a teacher know when a student is struggling is have them put a symbol, like a smiley face, next to a problem they need help with. This can help the teacher not only identify students who are having a hard time, but it can also help teachers understand if the class is struggling on the same problem. 9. Mitigate Questions with Stations and Routines. Having a routine may seem like a no brainer, but often slips through the cracks in many classrooms. Students typically thrive with a pattern, and it is not hard to get one started. When the students walk into the room, it is often effective to start with bell work. Remember, bell work should take no longer than five minutes and serves as a simple review to get the students ready to learn. 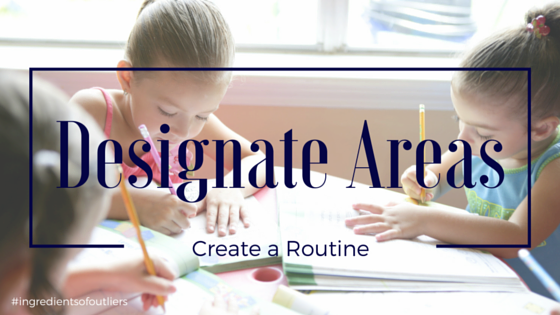 Along with creating a beginning routine, it is helpful to designate different areas in your classroom for turning in homework/late work, getting classroom materials, and picking up missed work. By doing this, students can navigate the room without having to ask an overload of questions. Students finish their work at different paces. 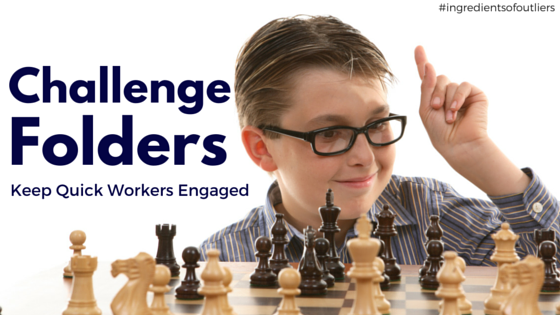 To mitigate the day-dreamy stares and distracting conversations of students who are waiting to be given further instruction, provide a “challenge folder” of puzzles and brainteasers to keep them engaged and occupied. Maybe place that folder at a designated station (see #9). 11. Numbering the Top of Assignments. When entering grades, it is easiest to have papers in alphabetical order. Yet, sometimes putting assignments in alphabetical order can be tedious. 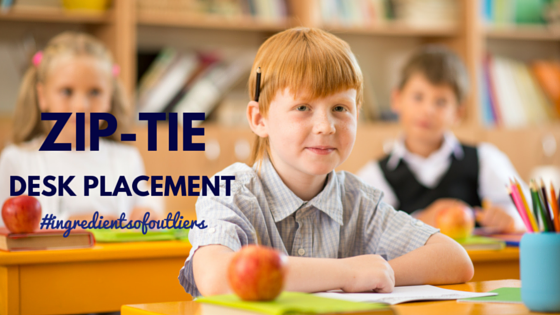 Instead, at the beginning of the year, a teacher can assign each student a number that will correspond with where they are alphabetically. 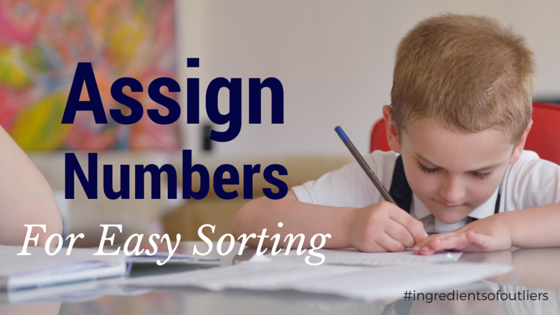 This allows you to put assignments in numerical order instead of looking at names. Some teachers will take off points for students who do not number the top of their page to enforce that students will follow directions. Sometimes it is challenging for core subject teachers, like math, to get students to stay after school to work on their homework or missed assignments. 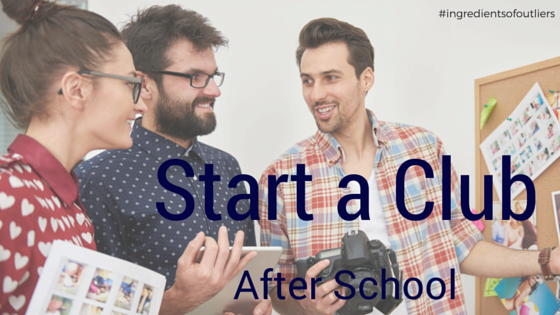 One way to help solve this problem is to create a fun club after school that is designated for helping students understand the material or catch up on work. Have students create their own name for the club and set an attendance requirement for students to receive something at the end of each quarter. They could be working towards a pizza party, going to a baseball game, or even a free pass to prom. Students who are not missing work and understand the material can help tutor other students in the club or help the teacher grade other work. 13. 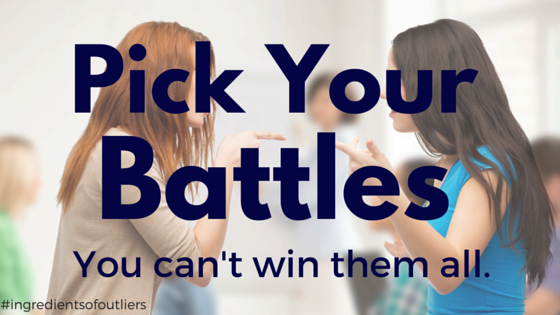 Pick your Battles- choose to grade some papers based on completion. Grading every problem for accuracy is time-consuming and tedious, especially when teachers have so many other things to do. Choose certain assignments to grade for completion, and have a binder of solutions where students can check to see if their work is correct. This is most effective with older students because you are putting the responsibility on them to understand the material. To ensure students are doing their work, you may choose to only grade two problems on the page for accuracy and still have a binder with the answer key for students to check their entire assignment. Make sure you keep the binder close to your desk so you can monitor it’s use. 14. Have a Student Helper. If your school allows for student aids, first, jump up and down. Then, convince your students to volunteer to be a student aid. Most students can be an aid for a pass/fail credit. 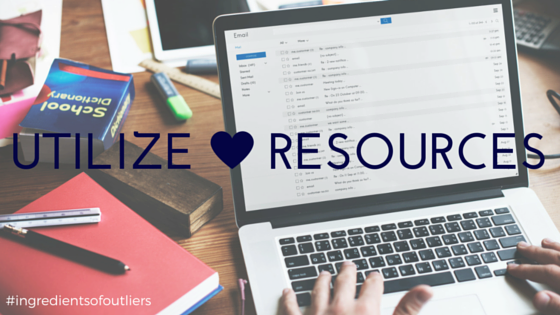 Student helpers can come in handy for grading papers, organizing the classroom, making copies and much more. With standards changing and the demand for more engaging lessons increasing, it is important for teachers to utilize all their resources for classroom curriculum. Pinterest is a great place for teachers to get ideas of different projects, classroom management techniques, teacher tips and much more. Also, one of the best spots to buy affordable already made curriculum is teacherspayteachers.com. Teachers Pay Teachers is a platform where educators can post their material to be sold. Current teachers can even create a profile and try to make extra money by posting their material. Material ranges in size from full units, individual lessons, different projects and teacher development. 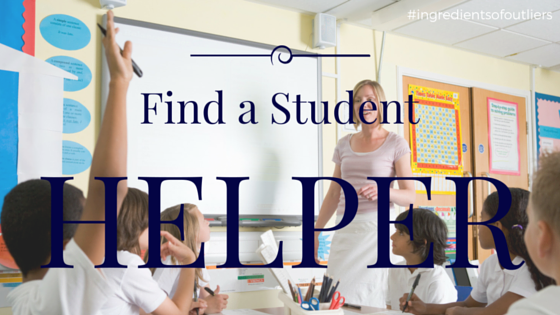 Teachers can even search by standard strands to help them find exactly what they need. The Outlier Series Close Reading storefront is an example of a helpful resource teachers can access for free via Teachers Pay Teachers. And how awesome is it to help support other teachers? Previous: Where’s the Flight Deck?